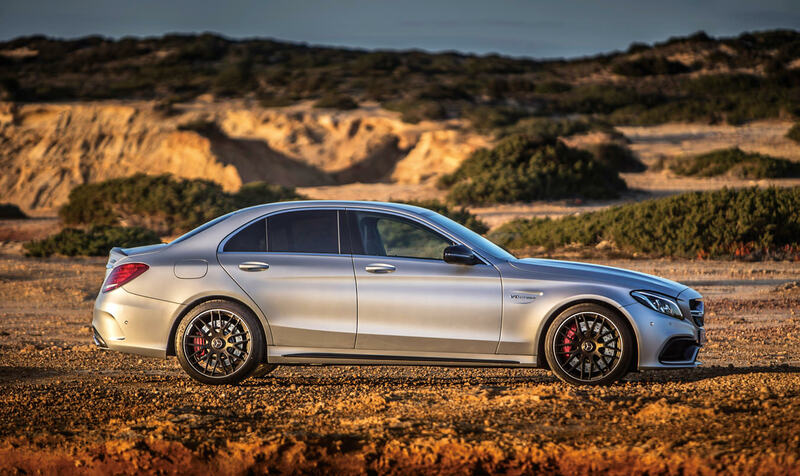 Learning to drift with the Mercedes-AMG Driving Academy. 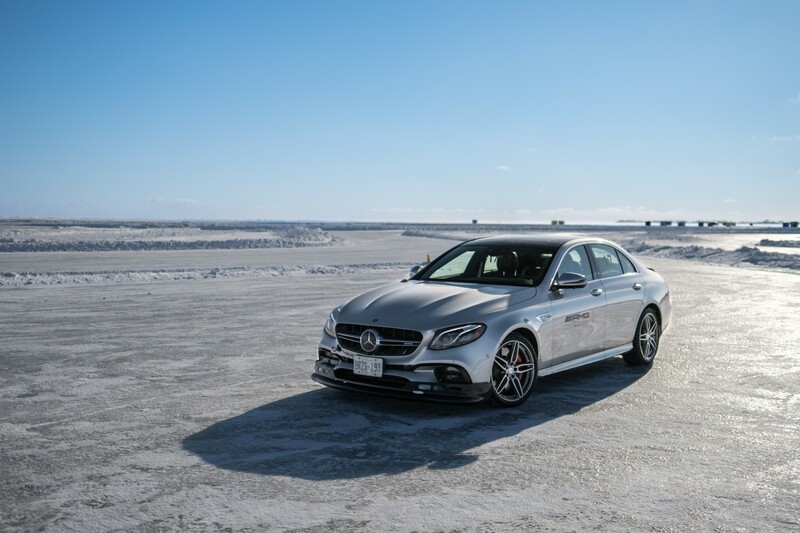 Drive AMG vehicles on a series of snow-lined icy courses that cover more than 325 acres of frozen lake. An update of the iconic G-Wagen is unveiled in Detroit. 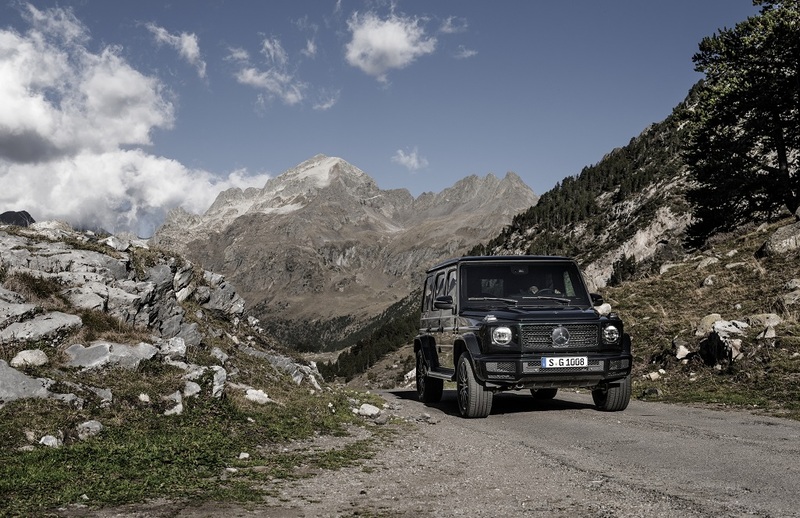 From the desert to the jungle, to the alps, to Rodeo drive, the G-Wagen is a strange and wonderful SUV. 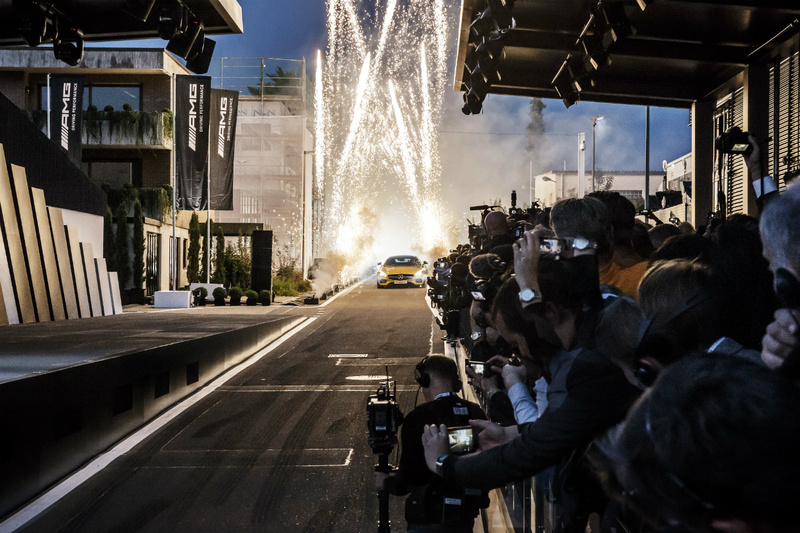 A new era is beginning for Mercedes-Benz’s AMG performance division, kicked off in spiritual form by the all-new AMG GT two-seat sports car that hit the North American market in the spring, and in more practical form with the Mercedes-AMG C 63 sedan that arrived weeks later. If America truly does love a comeback story, there’s no better place to stage it than in Los Angeles. 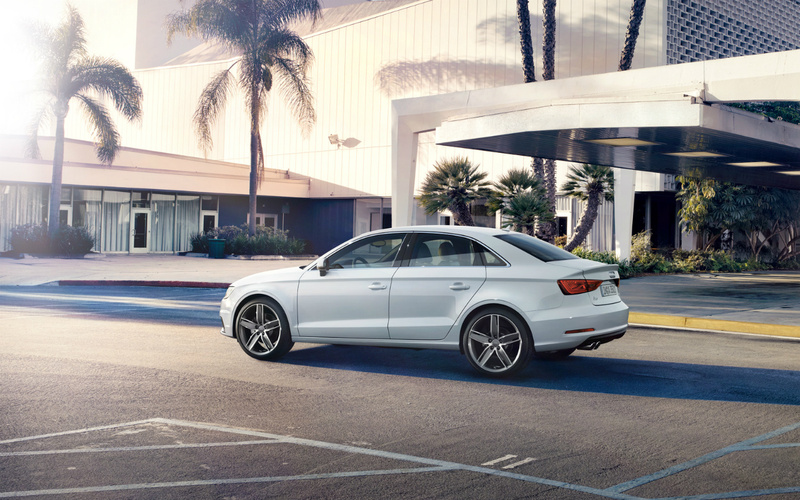 At this year’s Los Angeles Auto Show, three models in particular stood out for the way they powered some legendary names back into the spotlight. 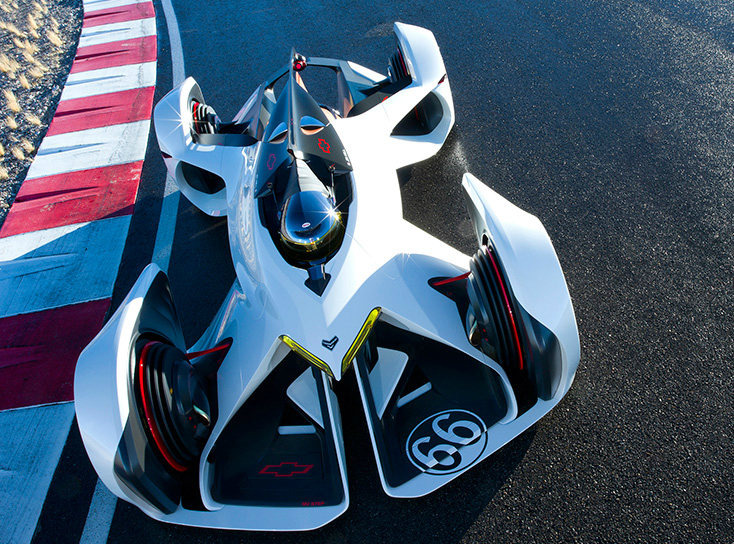 Automotive aficionados have a new reason to be enthused. The 2016 Mercedes-AMG GT was just revealed at AMG’s headquarters in Affalterbach, Germany. The second car after the SLS to be developed entirely in-house by the performance division of Mercedes-Benz, the GT will initially come in two different styles. There was a time, not so long ago, that the term “sport compact” caused enthusiasts to think almost exclusively about the kind of cars from The Fast and the Furious franchise. 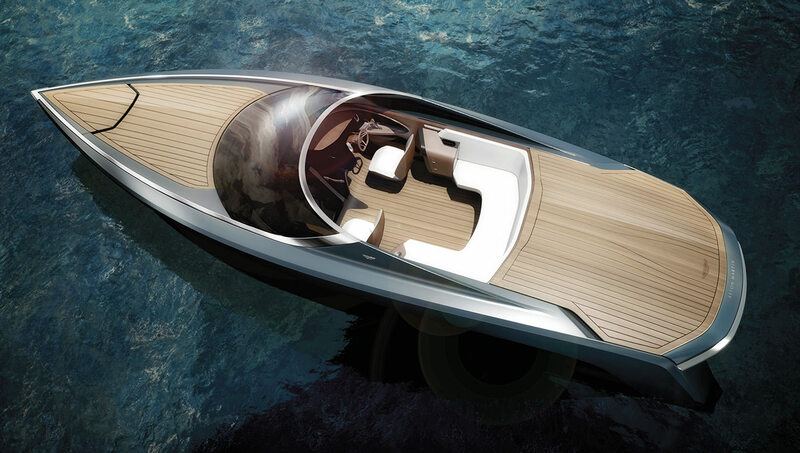 But the sport compact segment has matured, grown more sophisticated, and become more technologically advanced. 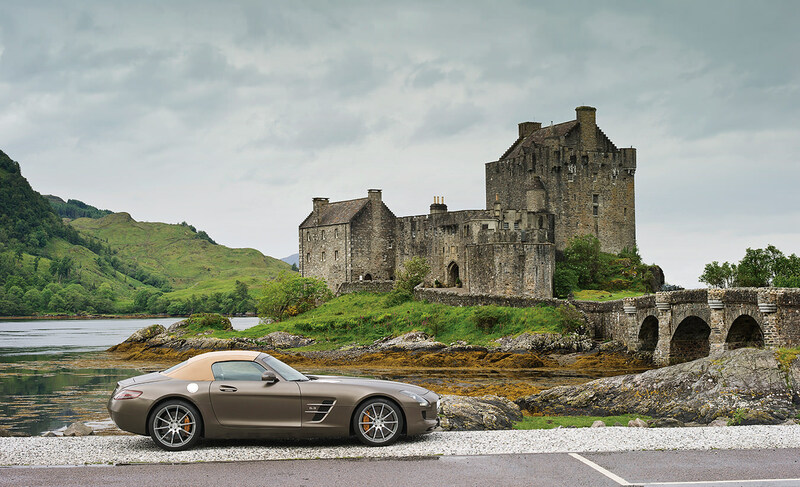 Mercedes-Benz’s droptop version of its fastest and flashiest SLS AMG coupe two-seater arrives for 2012 as a machine that’s about as quick as the coupe, but provides a more relaxed, enjoy-the-freedom driving experience at lower speeds. 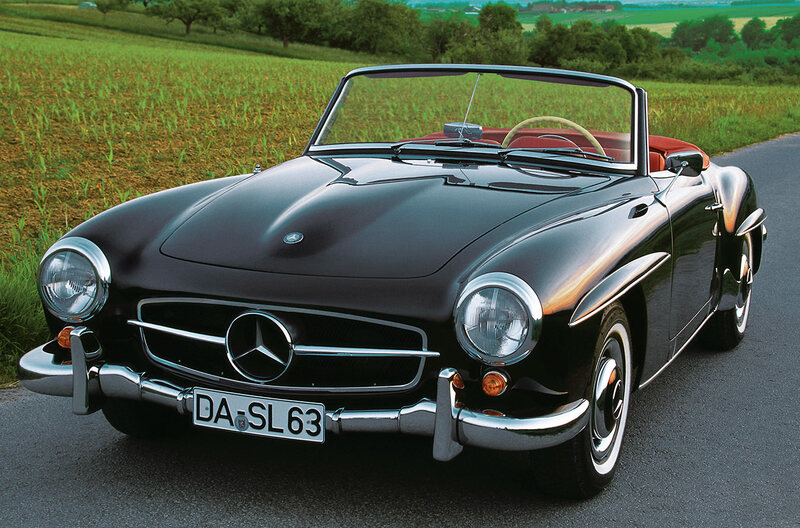 The history of Mercedes-Benz is the history of the car itself. Since company founder Carl Benz became the father of the modern automobile with his three-wheeled Benz Patent-Motorwagen in 1886, followed months later by Gottlieb Daimler’s first motorized four-wheeled carriage, Mercedes-Benz has long placed a special emphasis on celebrating its past.